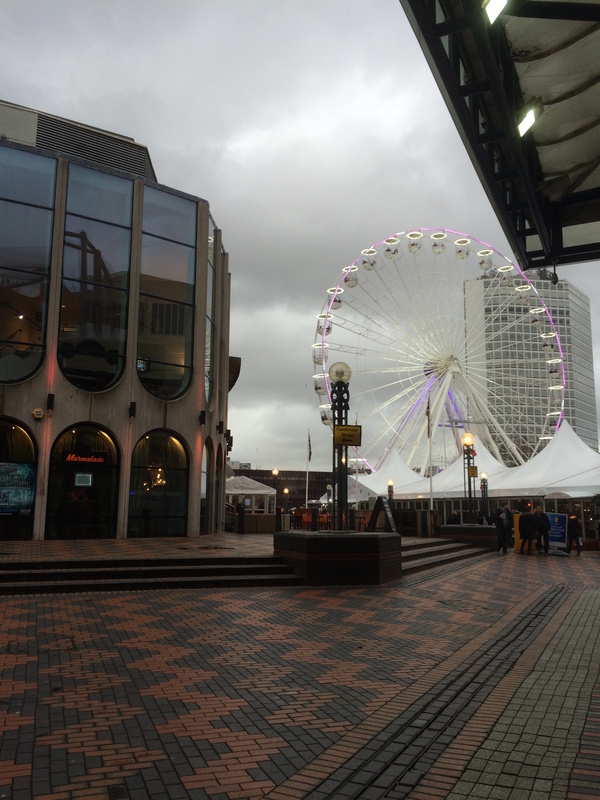 SE track a Success at UKOUG TECH15 | Oracle Standard Edition – Just love it! 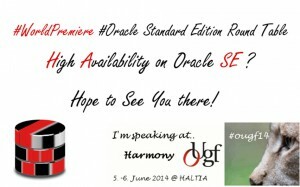 From all kind of social medias, I have since Harmony2014 Conference seen a growing activity around the Oracle Database Standard Edition database. People within Oracle Community, including people working only on an Enterprise Edition database environment , have blogged, talked, asked advices etc about the obstacles, struggles, and solutions that the Standard Edition database can/will/have caused. 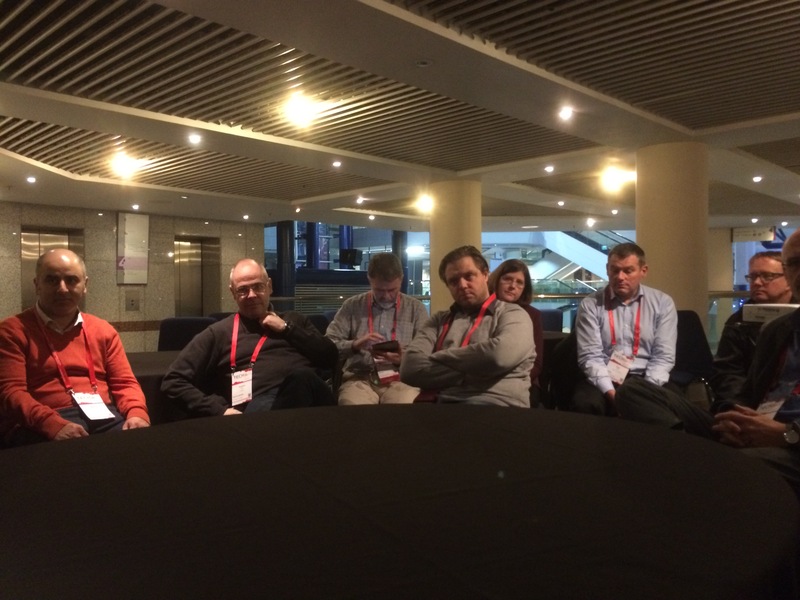 In April this year, at the OUGN conference this thought of bringing the Standard Edition Database Community together grew and thanks to the UKOUG committee we finally had a Standard Edition Track at the TECH15 Conference in Birmingham 7th-9th December 2015. Now sitting at the airport in Copenhagen on this Wednesday the 9th Dec reflecting what has been accomplished, I have the same feeling I had after winning my first Gold medal in an European Championship. I feel proud, joy, emptiness, and have high expectations for the future of the Oracle Standard Edition database. Transforming One Table to Another: SQL or PL/SQL? By Bryn Llewellyn – Oracle and Co-presenter(s): Jonathan Lewis. And the take-away from Sunday: “Super Great Experience”. 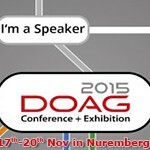 If you haven’t tried it yet, I recommend to schedule it at TECH16 Conference. We were loaded with many speakers, and a Roundtable. Many great thoughts, and discussions from both the audience and the speakers during this day. We had the honour of having Penny Avril, Vice President of Oracle and Dominic Giles, Product Managers for the Oracle Database from Oracle listening to some of the talks, and of cause we grabbed the opportunity to exchange our concerns and thoughts that the Standard Edition Community are having. Also at our Standard Edition Roundtable we had the pleasure of beside Dominic Giles having Jonathan Lewis, and Maria Colgan, Master Product Manager For Oracle Database In-Memory. Can we focus on enjoying the Standard Edition 2 opportunities and find good solutions and helping our customers, instead of complaining about the loss of SE1/SE? Might the old on-premises model be replaced with the Cloud solution, and might the Cloud solution provide a better ROI for a small company? Can we stay open-minded and give SE2 a chance? Are we able to provide a solutions for our customers with SE2? Finally I would like to thank all our attendees, speakers, and Penny, Dominic, Maria, Jonathan and all the others for attending our Standard Edition Track and the Standard Edition Roundtable. 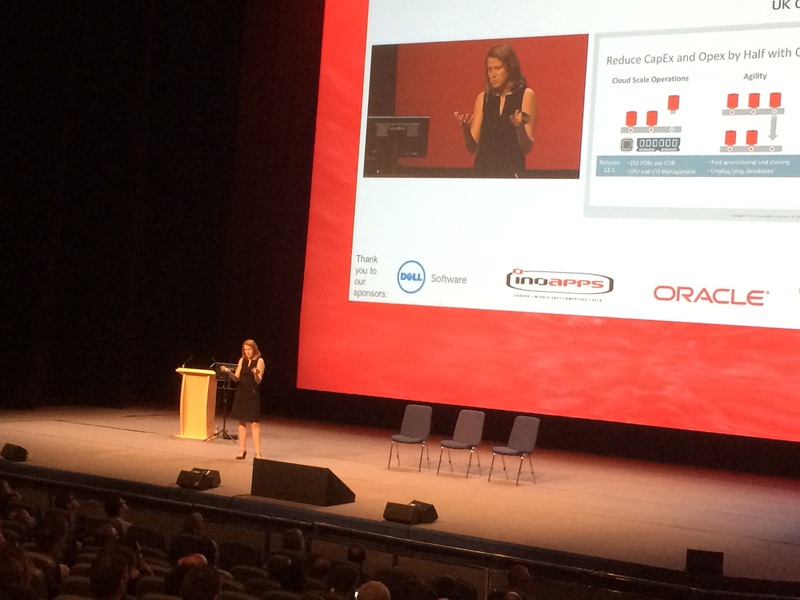 Also a huge thanks to UKOUG who made this possible. Take care, stay well and let’s make something positive out of SE2 opportunity! It’s great to hear some positivity about SE2! It’s a shame we missed your talk.